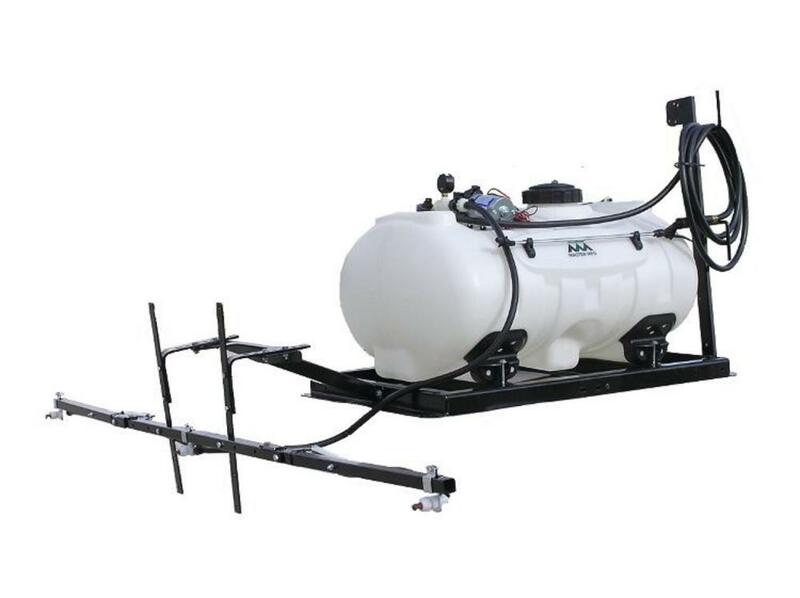 Master Manufacturing SUC-21-040A-MM 40 Gallon Utility Sprayer with 1.8 GPM Shurflo Pump. Ideal for Applying Insecticides & Herbicides. 18” Handgun with 15ft of Hose. Recommended with UTV’s and Mini-trucks. Adjustable Pressure with Return to Tank.